EAL is a growth sector in the English teaching world. In this webinar, Verity Cole explores the differing demands of the area, and some engaging ways to start your lessons. All you need to do is to register at www.cambridgeenglishteacher.org and then register your interest for the webinar. All attendees will receive a certificate of attendance. 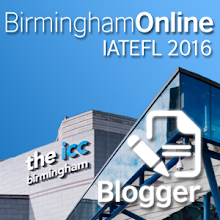 Verity is a freelance ELT teacher, trainer, editor and writer. She has over thirteen years international experience of teaching at all levels and is CELTA and DELTA qualified. 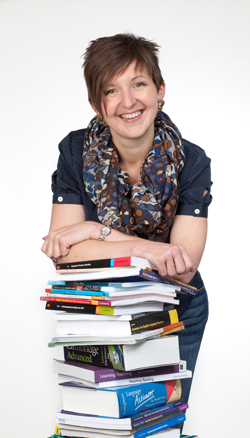 She currently teaches EAL at St Mary’s School, Cambridge alongside running her own publishing business, CreatEd.